Very nice! 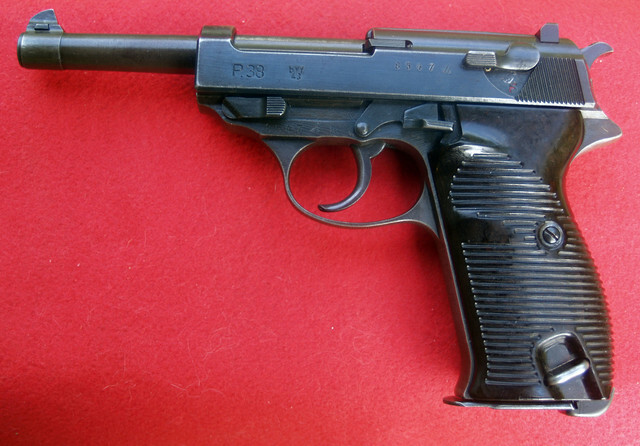 I believe it has what is referred to as the "dusty blue" finish typical of some Mauser P.38s made in 1943. Not dusty blue but standard military bluing . The grips are original to the gun too.